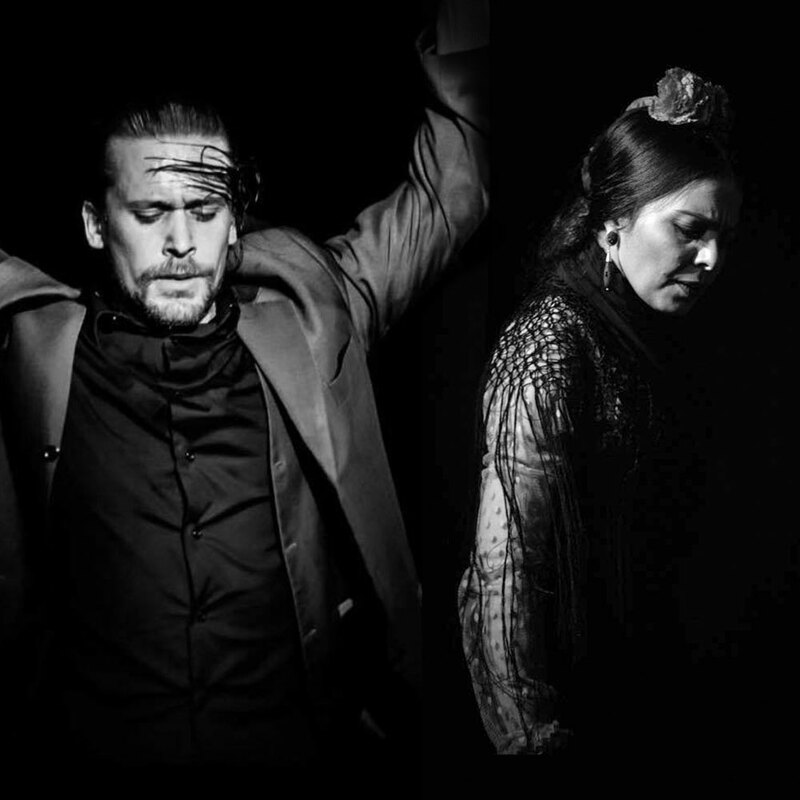 Austin Flamenco Academy is proud to host three separate workshops with these incredible artists from Spain. Alfonso Losa & Vanesa Coloma will be teaching two workshops jointly, one for Beginning/Intermediate level and the second for more Advanced students and Professionals. Vanesa will also be teaching a special mixed-level workshop on bata de cola technique. Don’t miss this exclusive opportunity to learn from the best! All classes will be working on the same palo. For 5 days, 2 hours per day per level (10 hours per level), the price for one course is $195. If you register for both levels there is a discounted price of $370 for the full 20 hours of class. This class will focus mainly on proper technique as well as on choreographic combinations. A bata de cola is necessary for this class.